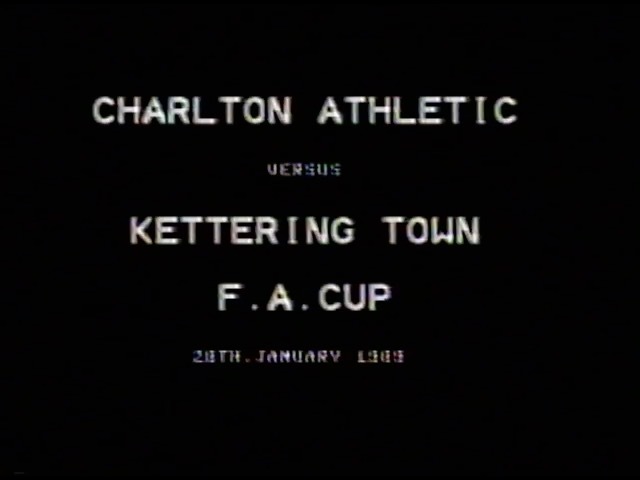 We're delighted to say that thanks to the guys at POPPIES TV, we are able to offer a DVD of the entire match of Charlton v Kettering in the FA Cup 4th round back in 1989. 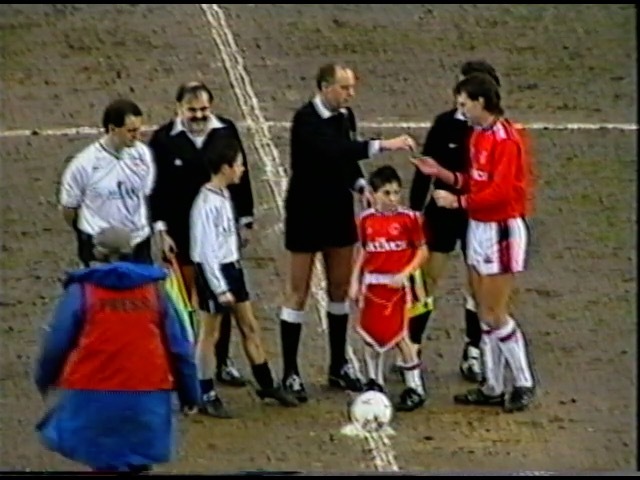 The DVD will cost £10, with all the profits going to the TIN HAT FUND. Because of the production costs, we are looking for people to pre-order the DVD, and as soon as we have enough pre-orders paid, we will place the order to have the DVDs produced. 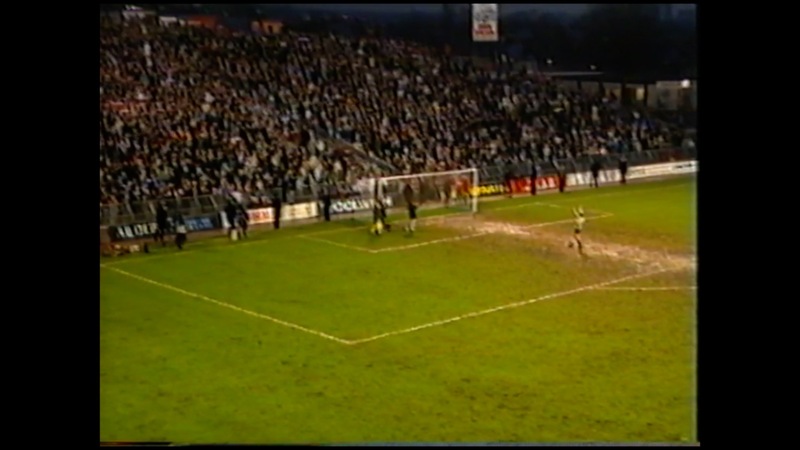 Pre-orders can be made in the clubhouse on match days, either with Martin Bellamy, or a Trust board member. Copyright © 2019 Poppies Trust. Site developed and maintained by James Mayell. 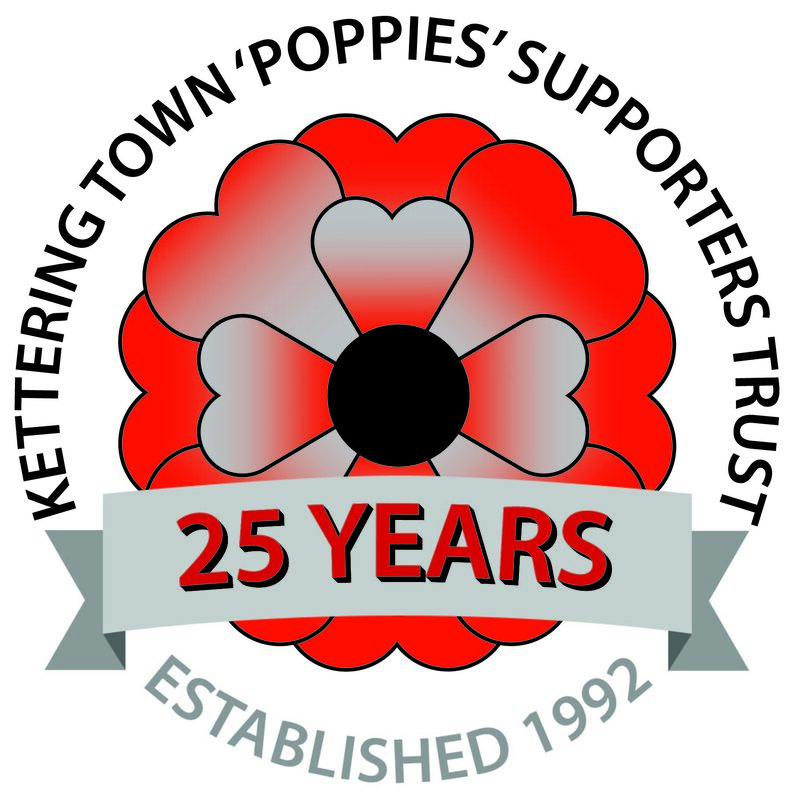 Anniversary logo supplied by Simon Cox.